We have come acrosss this nearly risk-free offer for Fine Chocolate Club that we want to share with you. 1. 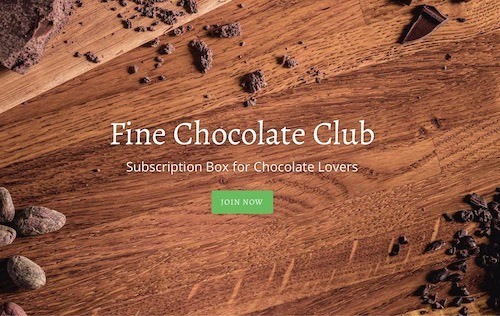 Use the link below to go the the Fine Chocolate Club website. 2. Click the green "Join Now" button. 3. Use CHOCO for your promo code to waive the first months fee and pay only $8 for shipping. *We always try a product BEFORE we recommend it, but this offer just became available and will expire in just a few days. We signed up for this too (since we LOVE to share good chocolate) and will update this info as soon as we get our shipment. Enjoy some free wallpaper for your phone. 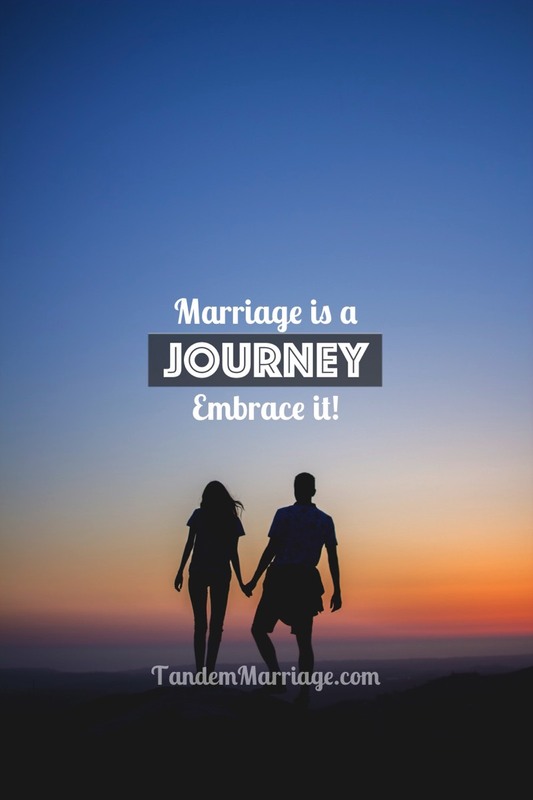 We hope this will encourage you in your marriage. * Tap and hold on the picture to save it to your phone. Then add it as wallpaper.